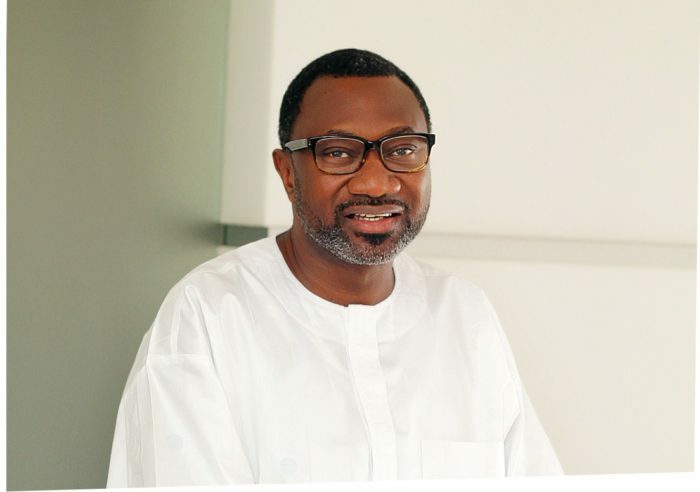 The Chairman and Chief Executive Officer of Forte Oil, Mr. Femi Otedola, is set to run for the governorship seat of Lagos state under the Peoples Democratic Party platform. According to well informed source, the billionaire oil magnate may pick the PDP ticket anytime from now. Otedola, who has not initially shown any interest to run for the governorship office, at least for now because he wouldn’t want to challenge his friend and brother, Ambode for the seat, may have changed his mind following the crisis rocking the emergence of Ambode as APC candidate. Mr. Akinwunmi Ambode has recently come under fire by a group loyal to APC national leader, Asiwaju Tinubu, saying he must be dethroned for a former commissioner in the state, Mr. Babajide Sanwoolu.